Alter Bridge's Mark Tremonti has confirmed his forthcoming solo release Cauterize will be released in Australia on Friday 5th June. His second album under the TREMONTI moniker, Cauterize was produced by long-term collaborator Michael "Elvis" Baskette (Slash, Incubus, The Amity Affliction), and follows the 2012 debut All I Was. 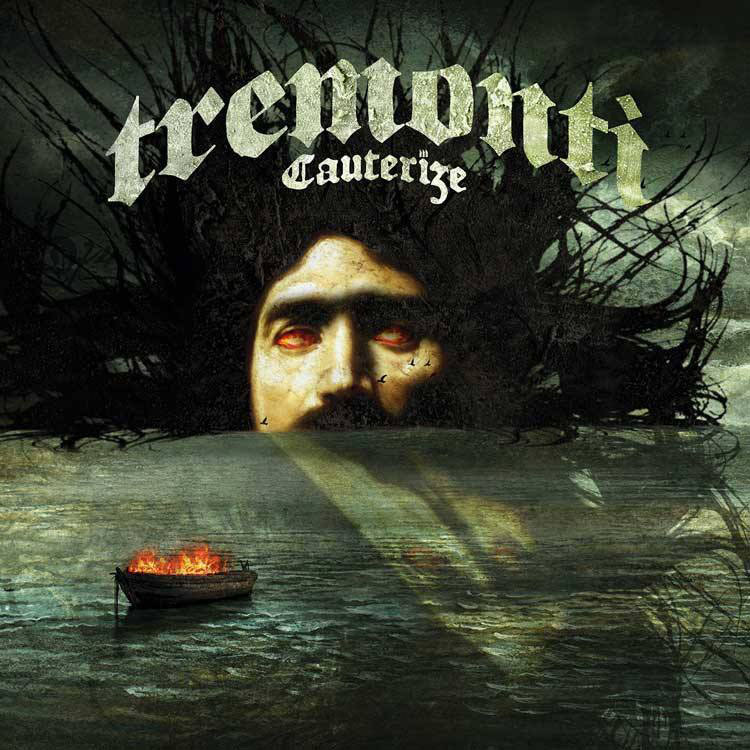 Featuring Grammy-award winning guitarist Mark Tremonti on vocals/guitars, Eric Friedman on guitars, Wolfgang Van Halen on bass, and Garrett Whitlock on drums, TREMONTI has reached a new level on Cauterize. "We are extremely excited for fans to hear this album," enthuses Mark Tremonti. "We feel it's our best work to date." Their colossal and unmistakable hard rock and heavy metal influences shine through on the album, from the first riffs of album opener Radical Change to the final notes of epic close Providence. Lead single, the up-tempo Another Heart was released internationally and debuted in the Top 5 US Rock Singles Chart. TREMONTI are about to embark on a tour across the US and Europe, performing on some of the biggest rock festival stages (Download, Graspop), and a headline show at the O2 in Glasgow in June. Pre-order Cauterize and bundles at Fret12.